MOSCOW, February 6. /TASS/. 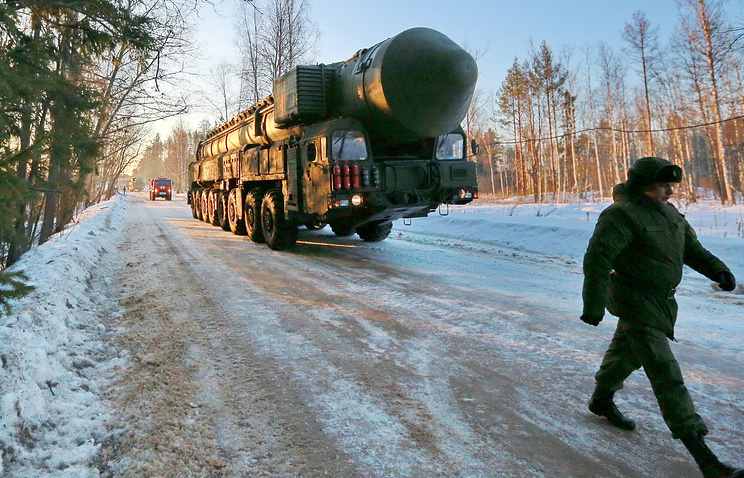 Russia has successfully test-fired an RS-24 Yars intercontinental ballistic missile (ICBM) from the Plesetsk spaceport in the Arkhangelsk Region in the country’s north, the Defense Ministry reported on Wednesday. 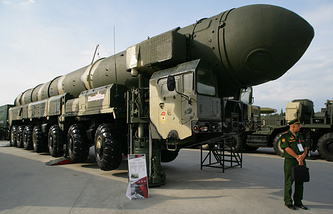 "At 11:31 a.m. Moscow time on February 6, a mobile Yars solid-propellant intercontinental ballistic missile armed with multiple warheads was test-fired from the Plesetsk state testing spaceport. The warheads arrived at the designated area at the Kura practice range on the Kamchatka Peninsula [in the Russian Far East]. The assignments were accomplished in full," the Defense Ministry said. "The launch aimed to confirm the advanced missile system’s capabilities and flight characteristics," the ministry stressed.